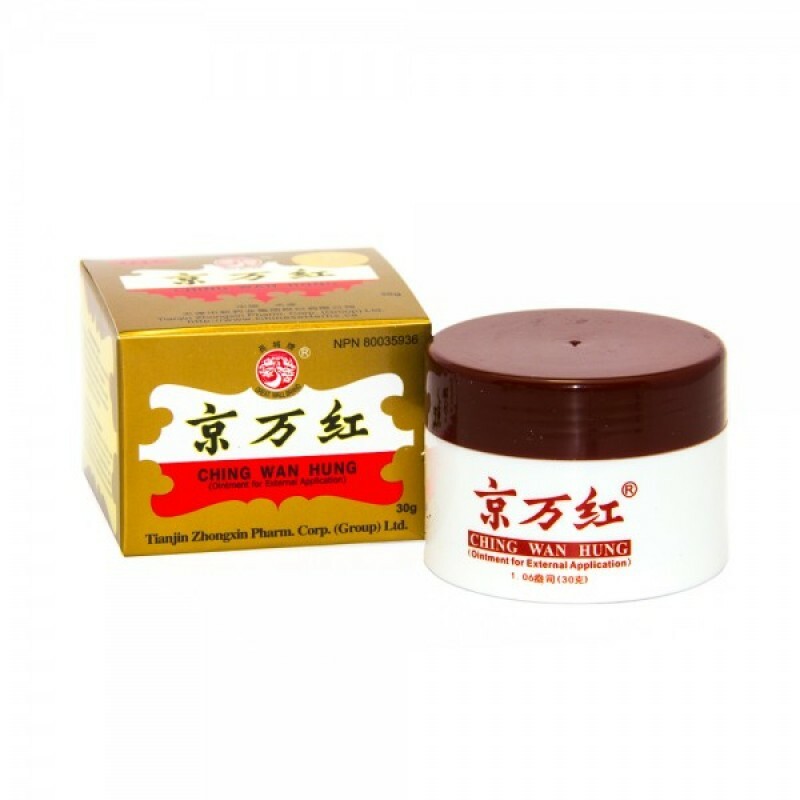 This deeply penetrating warming oil relieves muscle tightness, joint stiffness, arthritis, overall aches and pain that is aggravated by weakness, the weather or daily work. 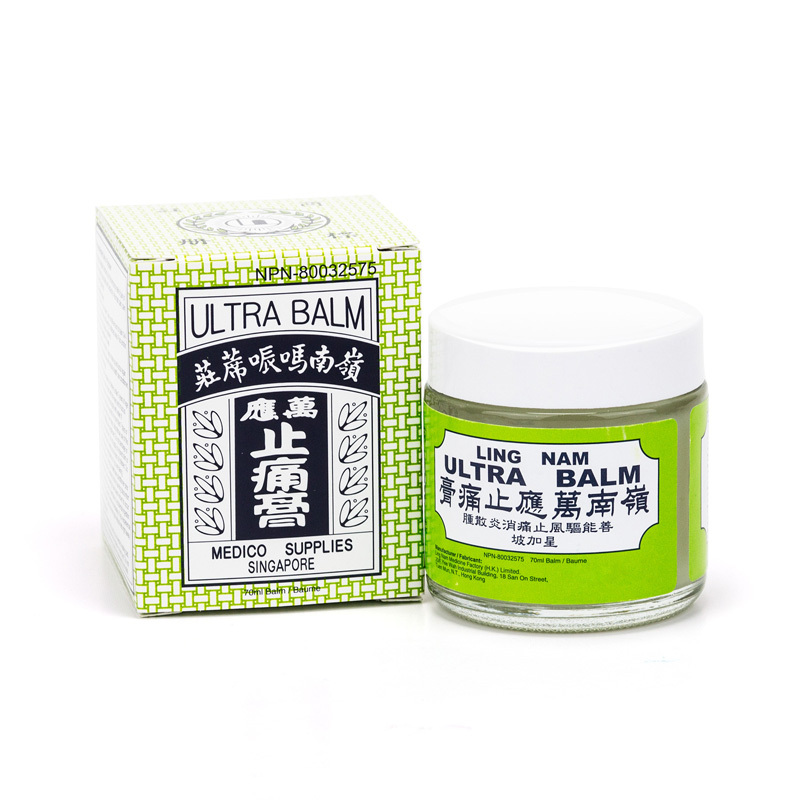 Its minty aroma is soothing and refreshing. 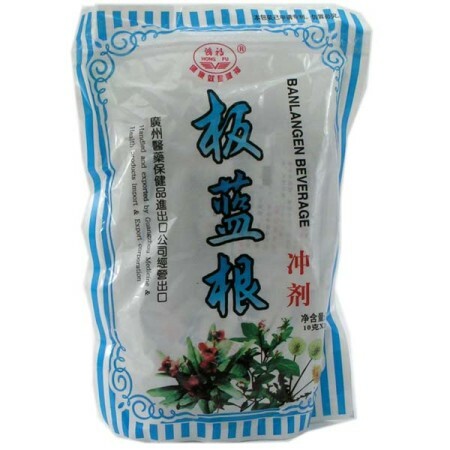 This formula is also excellent for chronic coughs (massage throat, front and back of chest), common cold, muscle sprains, minor bleeding, skin itch, sea sickness, mosquito bites, cuts and burns. Directions: For adults only. Apply a few drops of Po Sum On with a clean cotton ball or massage directly into painful muscles and joints. 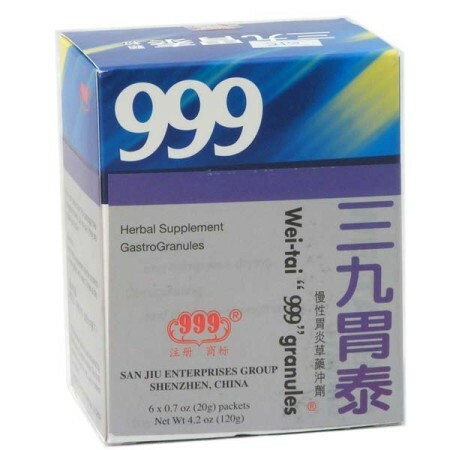 Avoid all sensitive areas, mucus membranes or open wounds. 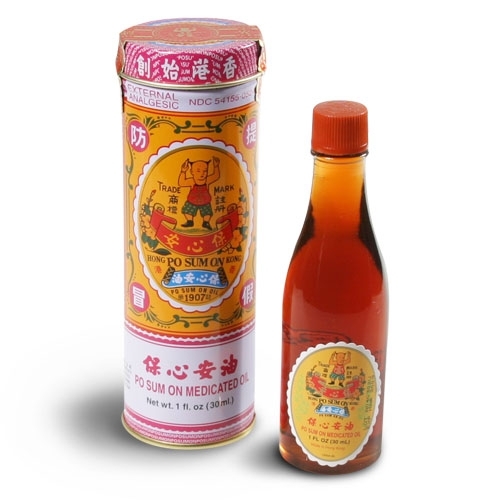 Po Sum On used in conjunction with a relaxing abdominal massage can help relieve indigestion discomfort or cramps which feel better with the application of heat. 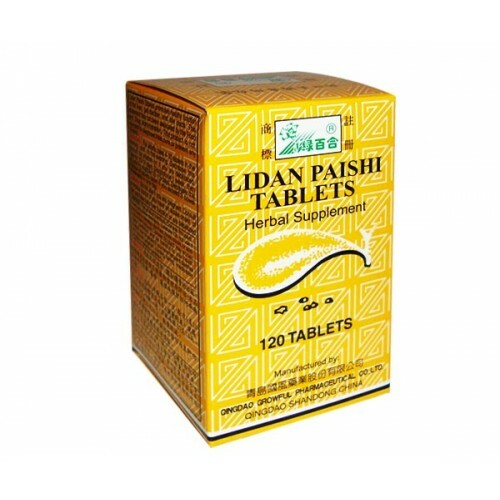 Discontinue use if pain intensifies or skin irritation develops. Apply to affected area 3 to 4 times daily. Not suitable for children, pregnant or nursing women. The information presented has not been evaluated by Health Canada or FDA. It makes no medical claims to treat, diagnosis, cure or prevent any disease. Picture is for reference only and may change depending on manufacturer/shipment. *This is a heavy, glass or fragile item that requires additional web charges. Looking for faster results? Try Acupuncture! Call today to set up your appointment with Mable Cheung at (519) 252-9228. 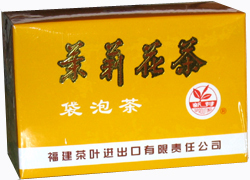 This product was added to our catalog on Sunday 23 January, 2005.